The new patch is now rolling out to users as an Over The Air update. Huawei is now seeding a new update for the Huawei P20 Pro that brings enhancements to the device's camera, Face Unlock, System navigation and more. 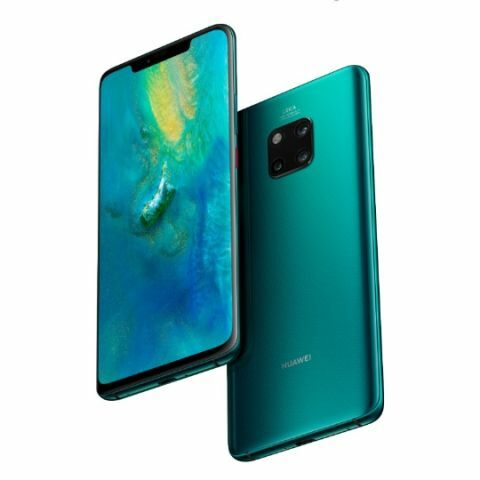 Huawei Consumer Business Group, India today announced that the company has rolled out a new over the air (HOTA) update on HUAWEI Mate20 Pro. Further to its commitment of constantly enhancing consumer experience. The new software update will give the smartphone a variety of new features and enhancements in the camera, Face unlock, System navigation, call and security departments. Camera: Post the update; users will be allowed to manually toggle the super macro mode via the camera app and also toggle additional zoom modes giving 1X, 3X and wide-angle capabilities, more easily in the view finder. The new feature is capable of focusing on an object as close as 2.5cm—exceeding even the capability of the human eye, which was earlier made possible with a built-in AI. Face Unlock: The Face Unlock performance in certain scenarios has also improved- making it even more seamless and user friendly for the users.